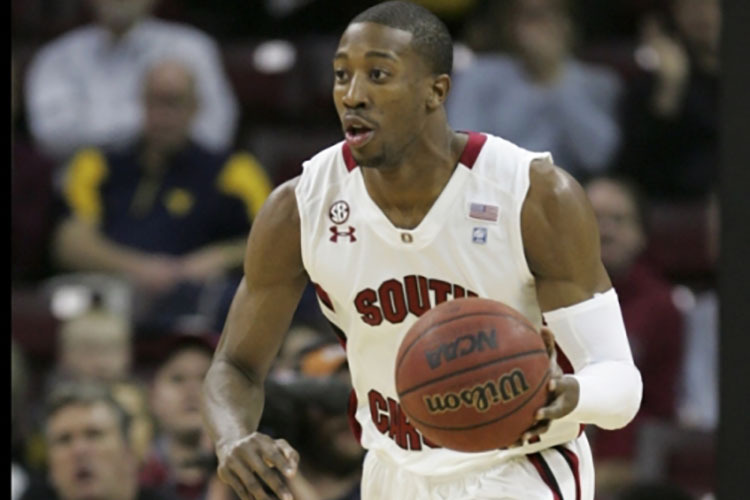 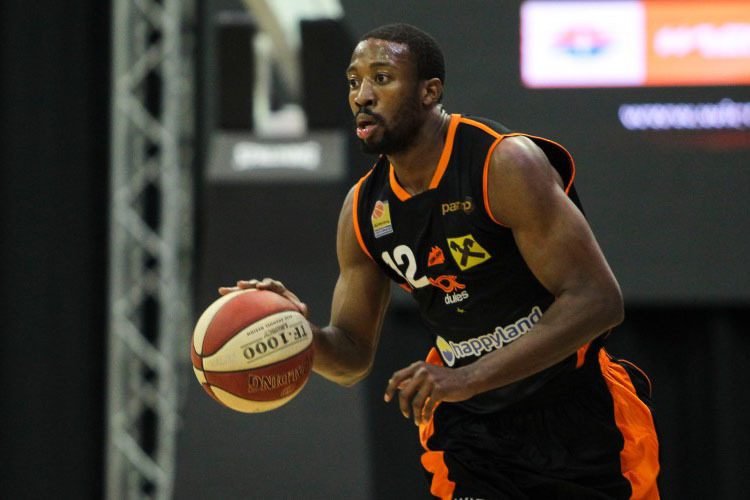 12/13 - Pro B Germany - Langen - 14 games: 17 ppg, 4.6 rpg, 1.5 apg. 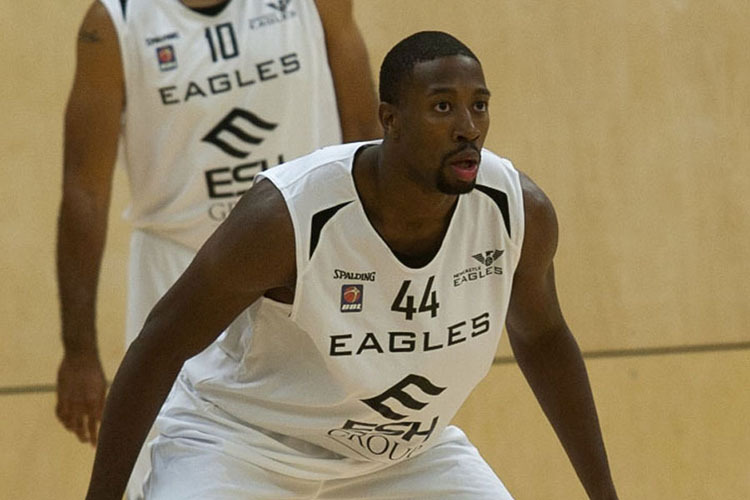 13/14 - BBL England - Newcastle Eagles - 38 games: 19.3 ppg, 6.3 rpg, 2.4 apg, 2.1 spg. 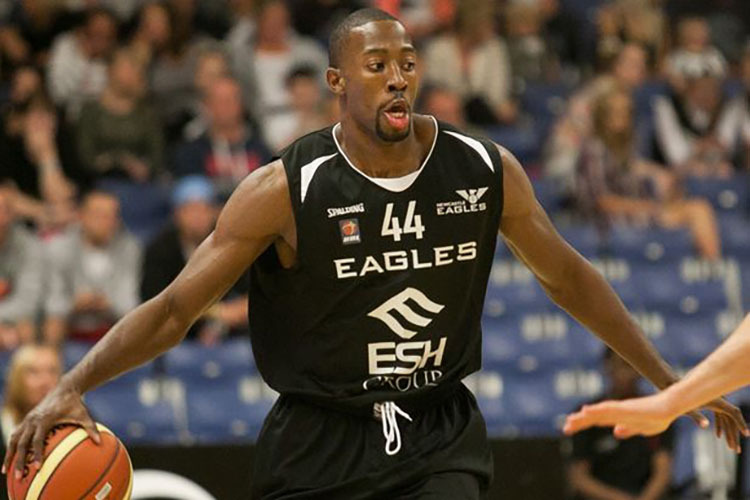 14/15 - Bundesliga Austria - BC Klosteneuburg - 16 games: 15 ppg, 5 rpg, 1.5 apg. 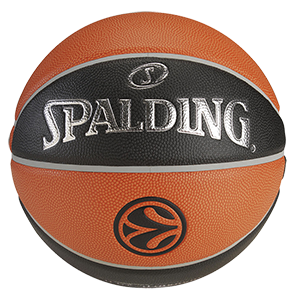 15/16 - Bundesliga Austria - BC Klosteneuburg - 38 games: 15.4 ppg, 7.2 rpg, 2.2 apg, 52% 2 fgp, 38% 3 point, 72% f.t.